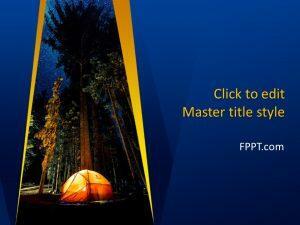 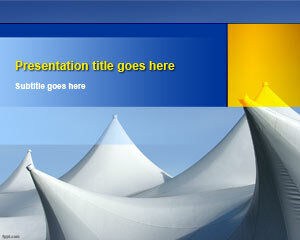 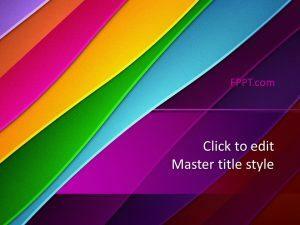 If you need camping templates then this free Camping PowerPoint template may fit into your presentation needs. 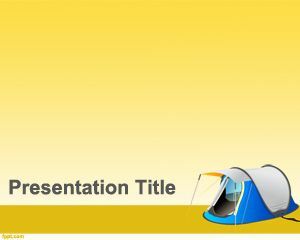 The free camping slide design and template has a camp image on the slide design and you can use this free template for camping presentations. 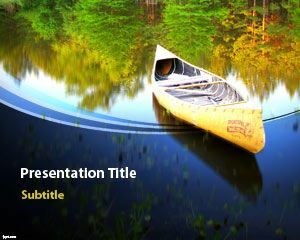 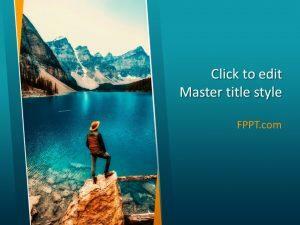 If you are looking for powerpoint templates free download then this template is one of these free camping images that you can reuse for your presentations. 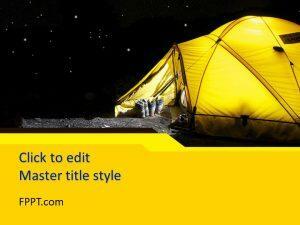 You can download free camping PowerPoint backgrounds and slide designs for Microsoft PowerPoint presentations including awesome designs with camping tents and carps.